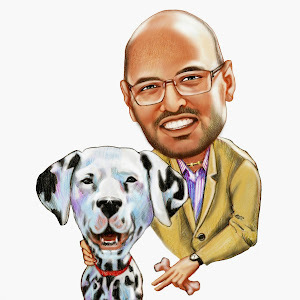 Here we go, another regulatory update. You will, as a savvy investor and landlord, know about the various bits of paper that you need to give your new tenants upon move-in. Alas this list is an ever-changing one! 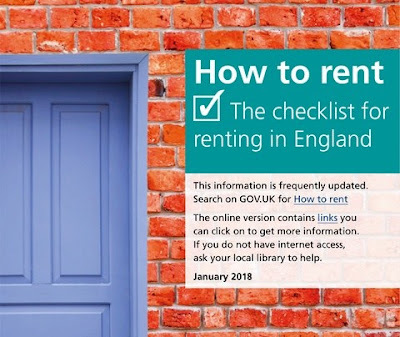 This month the government has launched an updated version of the "How To Rent" booklet. 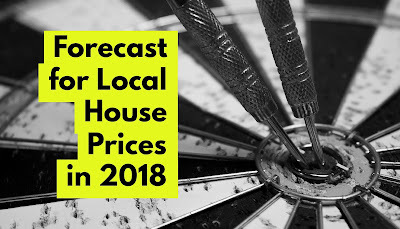 Looking at the newspapers between Christmas and New Year, it seemed that this year’s sport in the column inches was to predict the future of the British housing market. 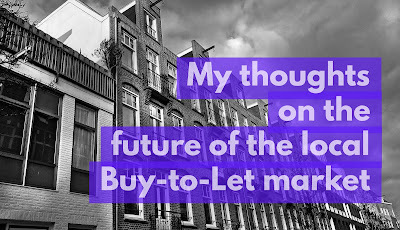 So to go along with that these are my thoughts on the Clapham property market. 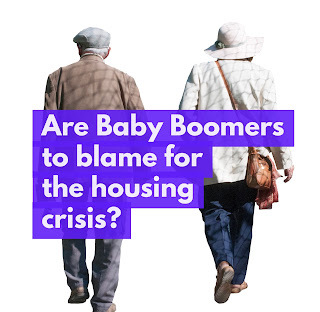 Youngsters unable to buy their first home in Clapham – Are the Baby Boomers and Landlords to Blame? Talk to many Clapham 20 something’s, where home ownership has looked but a vague dream, many of them have been vexatious towards the Baby Boomer generation and their pushover ‘easy go lucky’ walk through life; jealous of their free university education with grants, their eye watering property windfalls, their golden final salary pensions and their free bus passes. If you had bought a property in Clapham for say £30,000 in first quarter of 1977, today it would be worth £907,667, a windfall increase of 2925.56%. 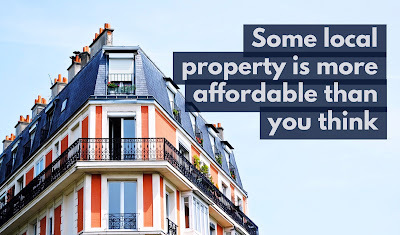 My research shows that certain types of Clapham property are a little more affordable today than what the newspapers might make you think. Roll the clock back to 2007 just before the credit crunch hit which saw Clapham property values plummet like a lead balloon and the Clapham property market had reached a peak with the prices for Clapham property hitting the highest level they had ever reached. Between 2008 and 2010, Clapham property values lay in the doldrums and only started to rise in 2011, albeit quite slowly to begin with. Nevertheless, even though property values have now passed those 2007 peaks, my research indicates that Clapham property, especially flats/apartments, are now more affordable than they were before the 2008 credit crunch. Back in 2007, the average value of a Clapham flat/apartment stood at £387,385 and today, it stands at £560,530, a rise of £173,145 or 44.7%.